Literacy - Newspaper reports around the issue of plastics, information texts about made up animals, myths and legends themed writing. Creative Curriculum - R.E. (signs and symbols), Computing (E-safety and consent / computer science), Geography (natural and man-made disasters/ human and physical geography). Use of fiction text focussing on WW1 to write diaries and/or letters. When asked by the Digital Leaders to share their learning, the Year 6 responded with lots of items. We have been doing a lot. In the afternoons we have been doing different things each week and every morning we have our maths and literacy lessons. One of the most enjoyable things to learn about has been the geography work on natural and man-made disasters. We have looked at volcanoes, earthquakes, tsunamis, fracking, the impact of plastics, climate change and hurricanes. It has been nice to use this in our reading and literacy sessions too. What have you been doing in your afternoon sessions? As well as the geography work, in science we have been looking at light and shadows and carrying out our own investigation into the length of shadows. We have also been learning about consent and keeping safe in computing. We have done lots of different things in maths, from fractions to area and perimeter as well as understanding about the circumference and diameter of a circle. Recently we have started measurement and been brushing up on our conversions. Good going Year 6. Keep up the good work. The Year 6 had so much to talk about this term so lets dive right in. 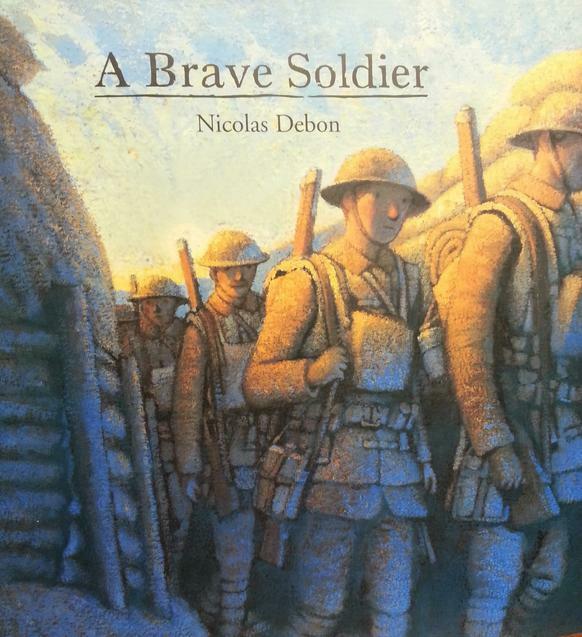 New learning focussed on the Literacy work around the book 'A Brave Soldier' and the character descriptions they have begun writing. In science, they have been working hard on understanding branching keys, even going out into the school grounds to collect leaves, identify them and then create a branching key to classify them. Super science Year 6! They wanted to share their work on the 'Feelings Thermometers', which has seen them looking at the language of emotions and different stages of each emotion. Many pupils pushed themselves on the Grenville House residential and had a great time. Well done Year 6 you really pushed yourselves. Having worked hard in literacy and maths on key concepts, the Year 6 wanted to make sure everyone knew they had been looking at adverbial clauses and different types of reasoning problems in maths (including trial and error, relationships and step by step approaches). The final part of their learning Year 6 wanted to share was about their active learning project and the sensory garden they hope to make. Key features of their space may include seating areas, a poppy arch, wind chimes and maybe even a flower bed. Well done Year 6 on a successful start to your final year, and well done to the Digital Leaders on their first posts to the year group webpages.